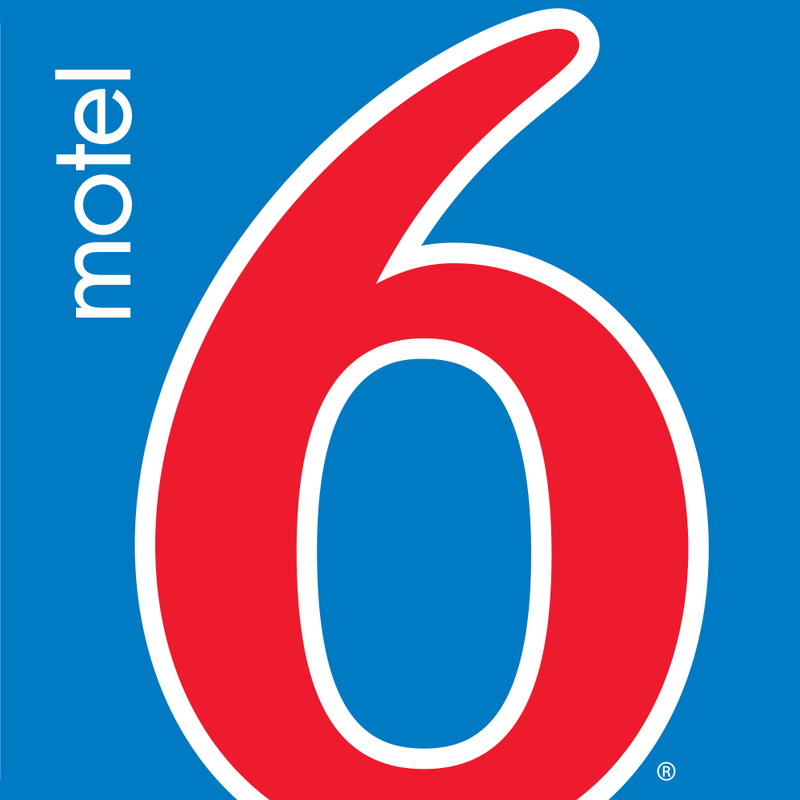 Motel 6 Dunnigan CA is located off of I-5 in the beautiful state of California and northwest of Sacramento. Enjoy our seasonal outdoor pool. Free Micro-fridge units in all guest rooms. Wi-Fi is available in all guest rooms for a fee. Modern rooms.